Singapore’s Global Innovation Alliance (GIA) network is expanding. With a Memorandum of Understanding (MoU) signed between Enterprise Singapore, the Economic Development Board (EDB), and the German Accelerator Southeast Asia (GASEA), Germany is officially the latest addition to the GIA network. Under the terms of the MoU, startup collaboration between Singapore and Germany will strengthen, and more Singapore startups can look forward to expansion to Germany and Europe. The three partners will collaborate on a two-year program called “Scalerator”. More than forty Singapore-based startups will be supported to enter the German market and access the local and wider European markets. Startups in areas such as 3D printing and precision composite solutions, clean teach, deep tech, digital health, information and communications technology, insuretech, IoT and Smart Energy may express their interest in the program using the following link. Beginning in the first quarter of 2019, Scalerator will be rolled out in two phases. In the first phase takes place in Singapore. The program will cover market familiarity, preliminary tech evaluation and product-market fit assessments. It will also include an optional market immersion trip to Germany at the conclusion of the first phase. Should the startup be assessed to be ready to enter the German market, the second phase commences. In this stage, the startup will have the opportunity to immerse themselves into the German ecosystem. 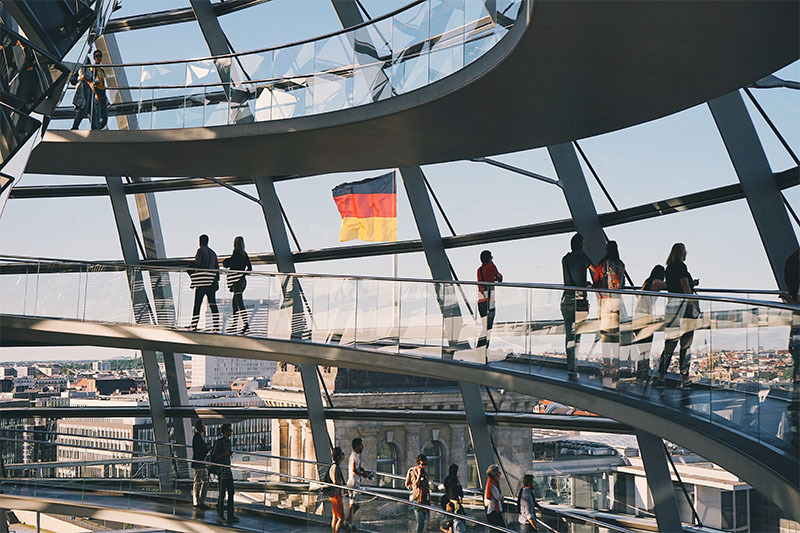 Here, they will gain first-hand experience of the local market, build the necessary connections with local mentors and suitable German Mittelstand. They will also understand local employment and regulatory guidelines. Germany’s expertise lies in manufacturing and environmental technology. It has clinched the title of world’s third largest goods exporter with machinery and automobiles among its top exports. This provides Singapore startups a wealth of opportunities to partner with German Mittelstand in many areas to co-innovate solutions. Germany can be used as an important reference market to enter Europe. Singapore and Germany already share a close partnership in the areas of trade, innovation and talent development. By including Germany in the GIA network, the existing partnership will be further strengthened and startup growth is possible. Overall, there are opportunities for the ecosystem to yield positive effects on both economies. The MoU was signed on the sidelines of the Industrial Transformation Asia-Pacific 2018 in Singapore. Singapore’s Minister for Trade and Industry, Mr Chan Chun Sing was witness at the signing.